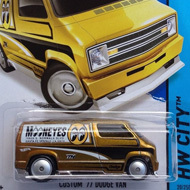 151/250 is part of the HW Race series and the 2015 Super Treasure Hunt set. 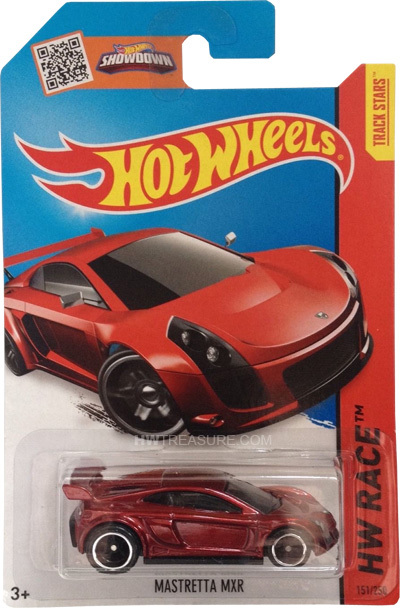 The Spectraflame red race car has the Mastretta logo on the hood and “TH” and the Hot Wheels logo on the back. It has tinted windows, a black interior, black 5-spoke Real Rider wheels with chrome rims, and a black plastic Malaysia base. 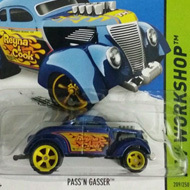 This vehicle can be found in mix “G” of 2015 Hot Wheels mainline cases. The MXR made its debut in the 2014 HW Race – Thrill Racers series. It is based upon the sports car made by the Mexican car manufacturer Mastretta.